Meridian Homes... Built For You! Meridian offers a complete line of homes to match every lifestyle and suit individual tastes. 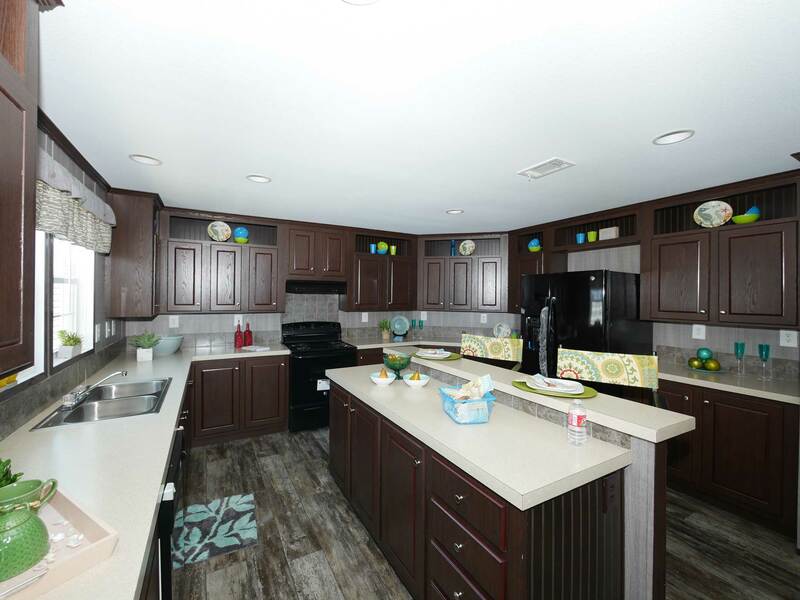 Choose from hundreds of floor plans, add special custom features and select unique appliances, fixtures and finishes. Our innovation and flexibility is but one example of how we lead our industry. This is your home. We are committed to build it for you. Have a look at some of the style and features that make a Meridian Home. Meridian offers you a unique way to view every home we build. Take a tour of every nook and cranny without leaving your home! Grab the Popcorn and watch the beauty of Meridian Homes. Each model showcases the unique features and available options with the click of a button!